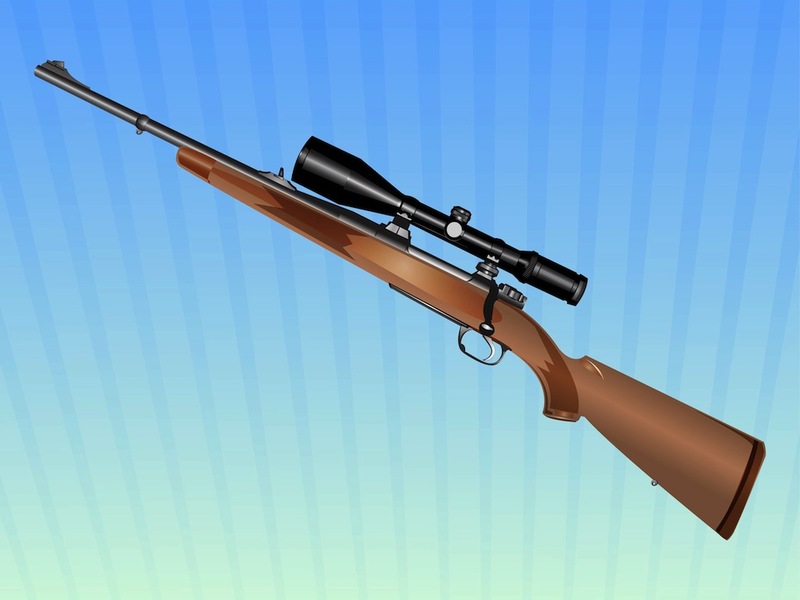 Realistic vector graphics of a sniper rifle. Weapon illustration with detailed wooden and metallic surfaces. Many detailed on the rifle parts. Free vector illustrations for all weapons, firearms, weaponry, shooting, guns and firearm safety design projects. 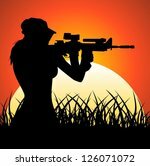 Download realistic rifle image for your posters and flyers. Tags: Gun, Military, Police, Protection, Realistic, Sniper Rifle, Weapon.